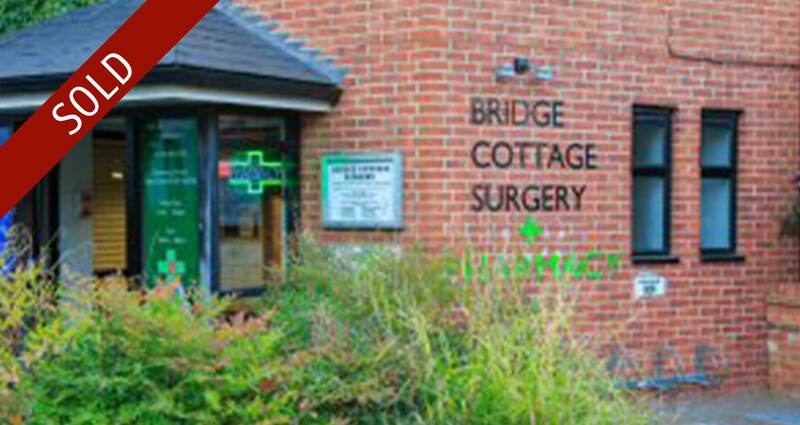 Bridge Cottage Pharmacy, co-located within Bridge Cottage Surgery, which was a dispensing practice in in Welwyn Village, Hertfordshire. The pharmacy itself is ideally located at the front of the surgery building on the main high street, visible to patients and public alike. Hutchings worked with Dr Pathmanathan, one of the GP owners of the pharmacy for many months in the build up to the sale, advising the GPs in terms of the value of their 100 hour medical centre pharmacy and how to improve this before bringing it to the market. Charles Russell Speechley Solicitors were also involved, who in turn helped the partners with the application and process to notify the NHS that the practice would be giving up its dispensing rights. 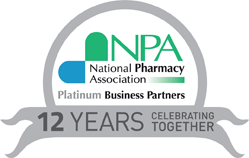 Once this has been achieved and sufficient evidence of the pharmacy’s natural growth had been established, Hutchings brought the pharmacy to market. 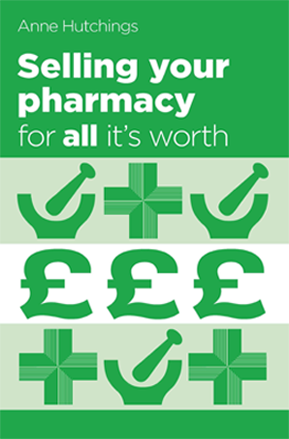 This thoroughly considered route to sale increased the value of the pharmacy goodwill from the time of our first call with the GPs by more than £500,000. Following a successful marketing campaign, we received interest from a number of parties and in the end, 3 of those parties entered into competitive bids which resulted in us exceeding the guide price by £250,000. We met with the GPs to formally discuss the offers and run through each party’s position, the pros and cons, so that all of the shareholders understood the situation thoroughly. Once an offer was chosen, we chased diligently to ensure the deposit was paid over promptly and worked closely with the practice manager and their accountant, to ensure the due diligence enquiries were responded to quickly. We gathered regular updates from the solicitors throughout the sale to feed back to the selling GPs and ensure that the legal process was maintaining momentum, any issues were highlighted and resolved quickly. The whole sale, including marketing, was successfully completed within a 6 month window and achieving £250,000 over the guide price for the client. Our experience enabled us to obtain the best deal for the partners, offering advice and liaising throughout, enabling them to achieve the best possible outcome on the sale of their most valuable asset.